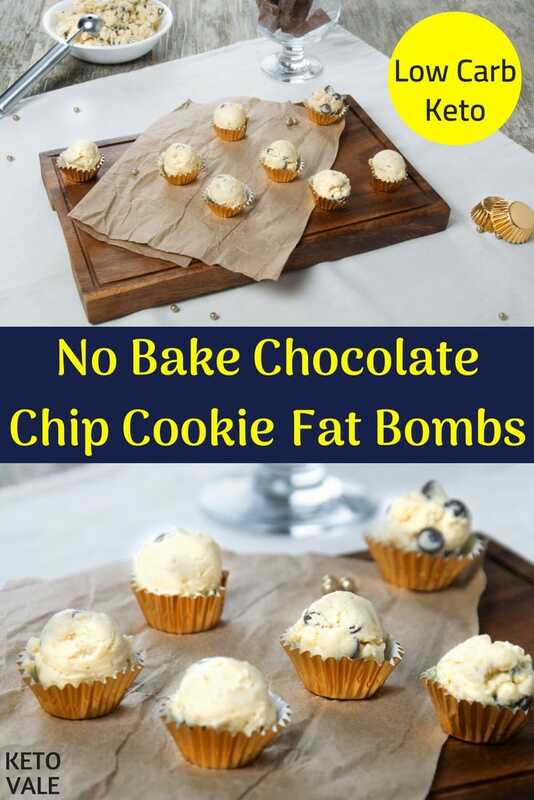 This chocolate chip cookie fat bomb recipe is super quick and easy. The best part is that it doesn’t require baking. 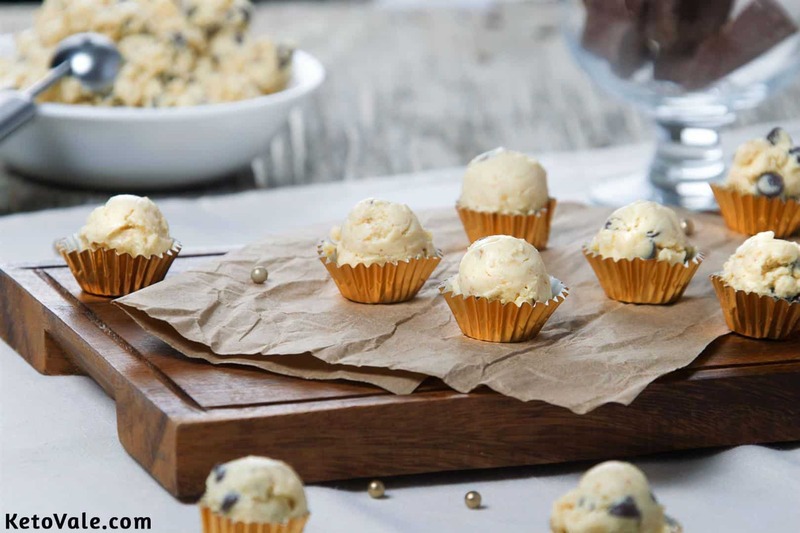 We will be using cream cheese, butter, peanut butter and dark chocolate chips to make the cookie dough. Make sure the peanut butter you use is pure and natural with no added sugar. 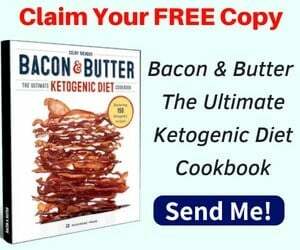 You can also use almond butter instead of peanut butter. Once you finish making this, store them in the fridge for later use. For chocolate chips, make sure you use the sugar-free brands such as PASCHA Organic Dark Chocolate Baking Chips or Lily’s Dark Chocolate Chips. 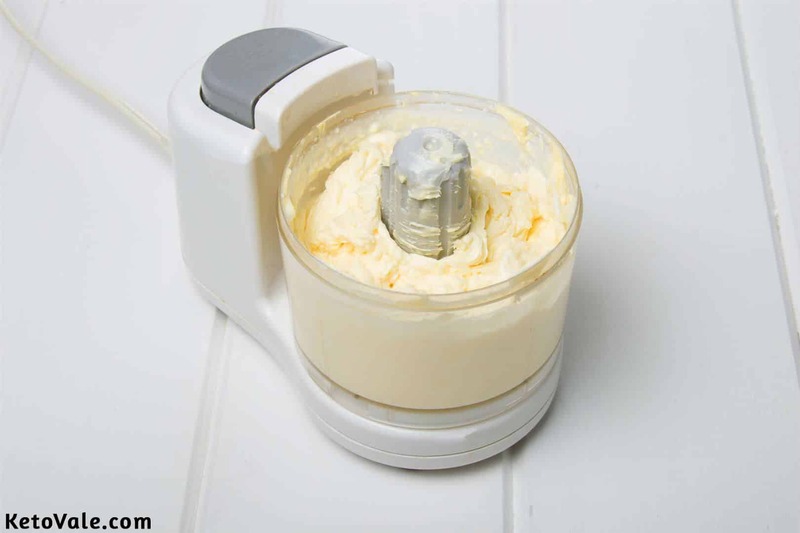 In a mixer, beat butter, cream cheese, peanut butter, sweetener and vanilla. Then add the chocolate chips and mix them with a spoon so as not to break them. Refrigerate this mixture for at least an hour. Then form spheres with a scoop spoon and place it in candy cup and enjoy! 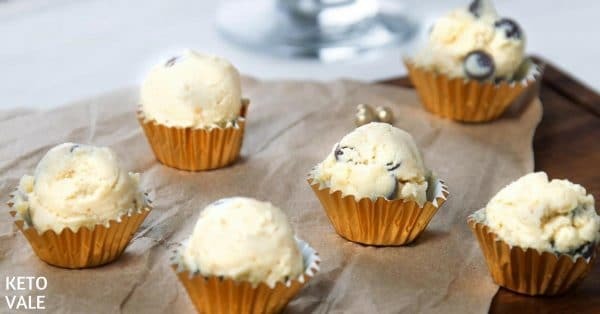 Blend all of the ingredients in a mixer except for the chocolate chips. 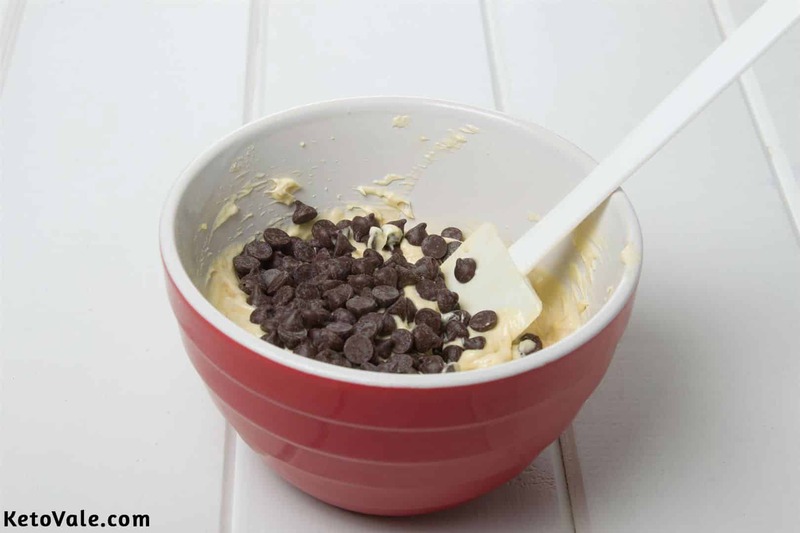 Transfer the blended ingredients into a bowl and toss in the chocolate chips. Fold the chips gently into the batter but avoid crumbling the chips. Chill in the fridge for at least an hour. Scoop into small balls and settle in individual candy cups. Serve and enjoy!